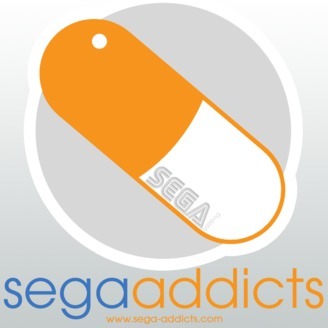 From 2010 to 2018, Sega Addicts was committed to bringing you news, podcasts, reviews, and streams of all things Sega, Atlus, and all things related to them. Are you Addicted like we were? 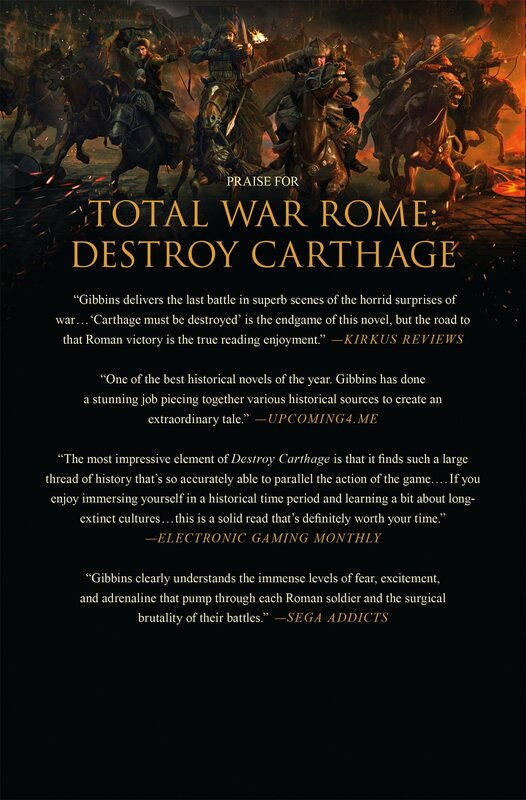 Enjoy the archives! 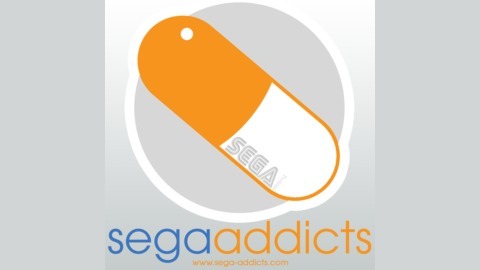 Sega Addicts Episode 122- It Lets Ya Do Stuff!